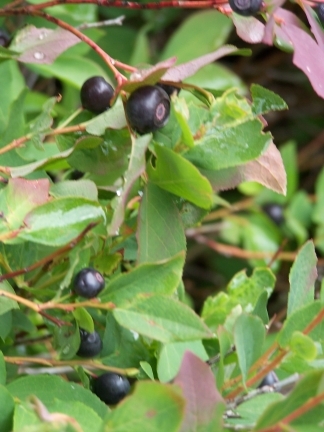 Most of us in the Rocky Mountain region who pick huckleberries are most familiar with the vaccinium membranaceum or commonly called, mountain huckleberries! 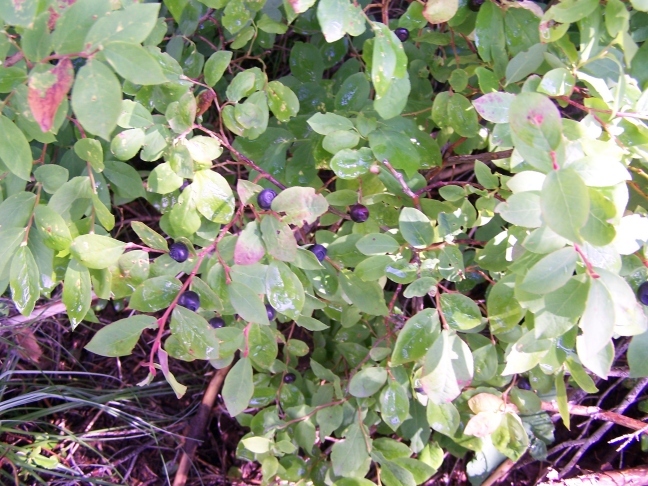 But how do you know if you are picking or eating huckleberries or blueberries? 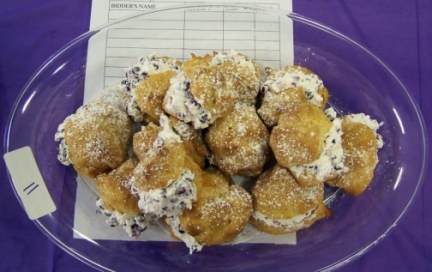 “There are a dozen different varieties of huckleberry out here,” the brothers had explained, “but the best huckleberries are the ones with the dark, almost black fruit. 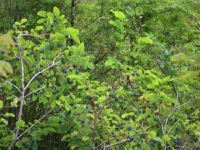 We only pick the ones that are big, single berries on the top of the leaf clusters like these,” said one of the brothers as he pointed to, and then picked, a big, plump huckleberry. 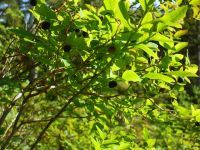 “If the berries are underneath the leaf clusters, or if there is more than one berry in the same cluster, it’s probably a blueberry and not a huckleberry. 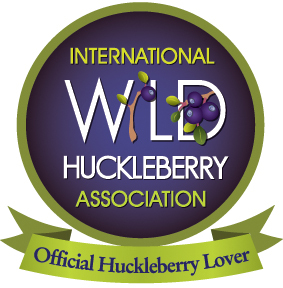 Even though the huckleberries can be lots of different colors and sizes, you can always tell if it’s a true huckleberry because the pulp inside the huckleberries is this deep red or purple color,” he continued, popping the berry between his fingers to demonstrate. 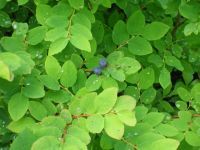 “The blueberries have much lighter colored guts.” His brother then added, “the best huckleberries, the ones that we pick, are the ones with pointy leaves like these,” he said, stroking one of the leaves almost lovingly. 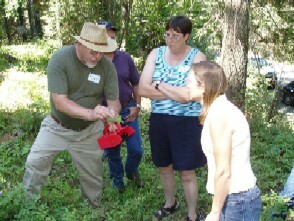 By the end of their tutorial I was 100% confident that I could identify the best huckleberries (vaccinium membranaceum), the ones their family had been picking for generations, and the huckleberries they sold commercially. 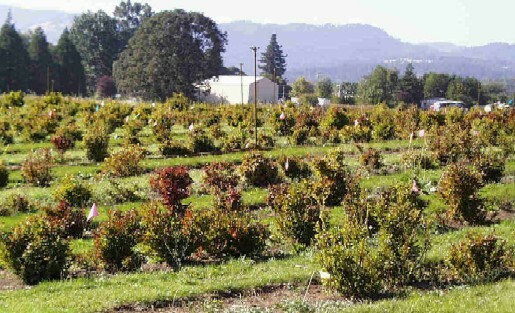 Huckleberries or Blueberries?, I'm Your Huckleberry, Patches Thru, Vaccinium. 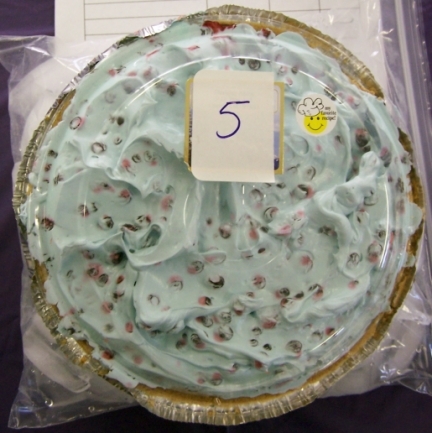 101 mySQL queries in 0.373 seconds.